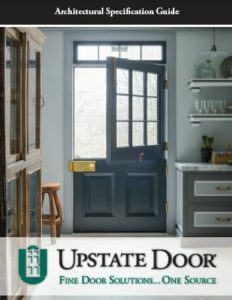 Get the best of both worlds with a custom sliding door from Upstate Door. 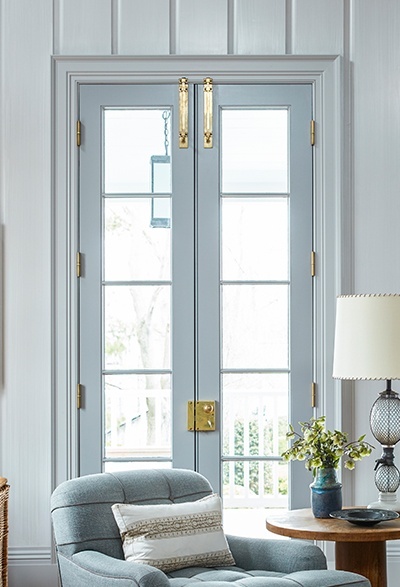 Offering ease of use and security, our lift and slide door units offer ample visual appeal, with full-length glass doors that blur the lines of indoors and outdoors. 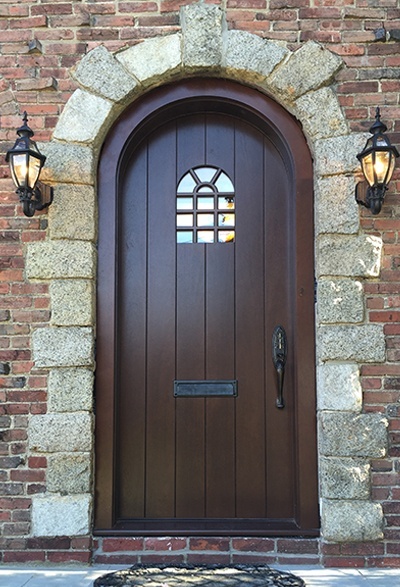 These doors also lock into place, ensuring a secure fit when closed and a tight seal to protect your home during inclement weather. 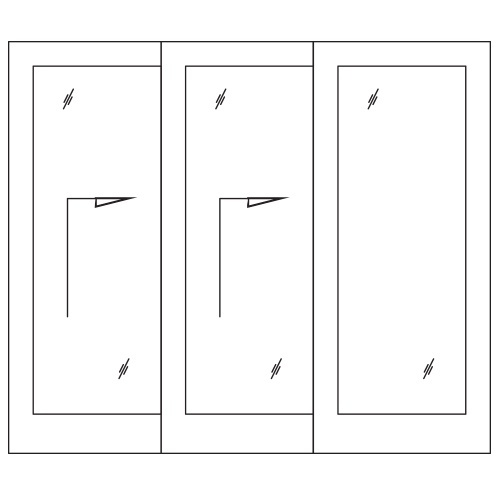 Each door is built with G-U hardware, using a system of levers and wheels to make lifting the sliding door effortless, yet stable and secure. 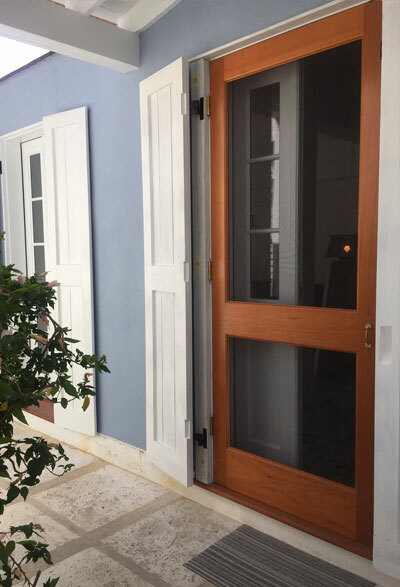 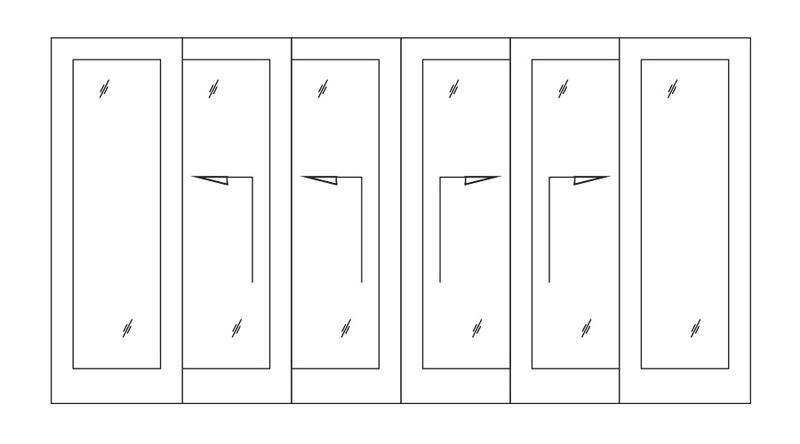 Custom sliding doors can be installed as a companion with a stationary door or designed to open and slide into a pocket inside a wall for an almost invisible installation. 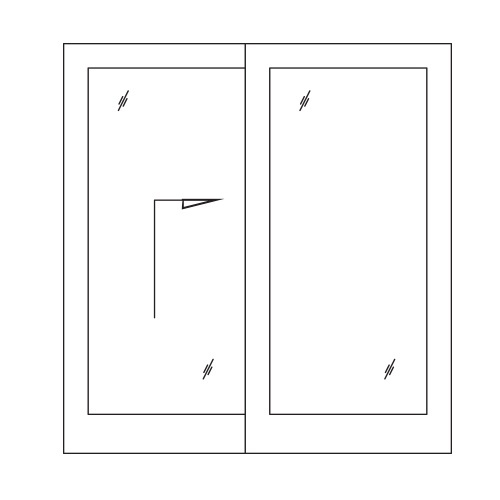 All lift and slide door options are designed with dual weather seals around the perimeter of each door, ensuring a tight barrier to keep the outdoors out in cold and wet conditions. 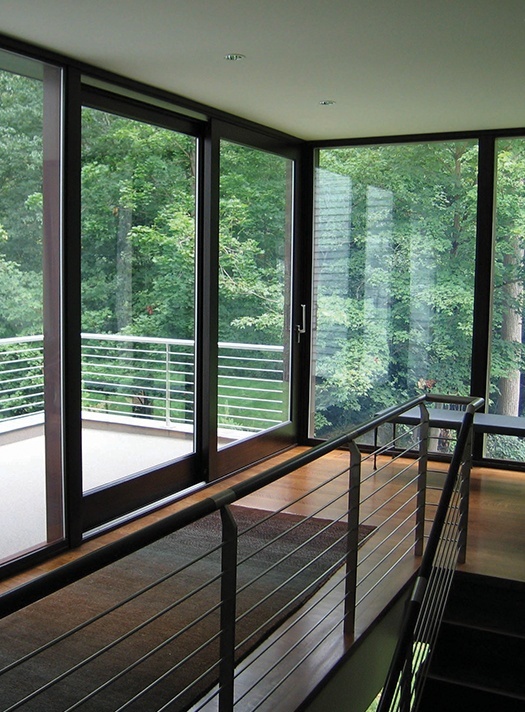 Doors are also built using insulated safety glass, improving weather resistance and energy efficiency. 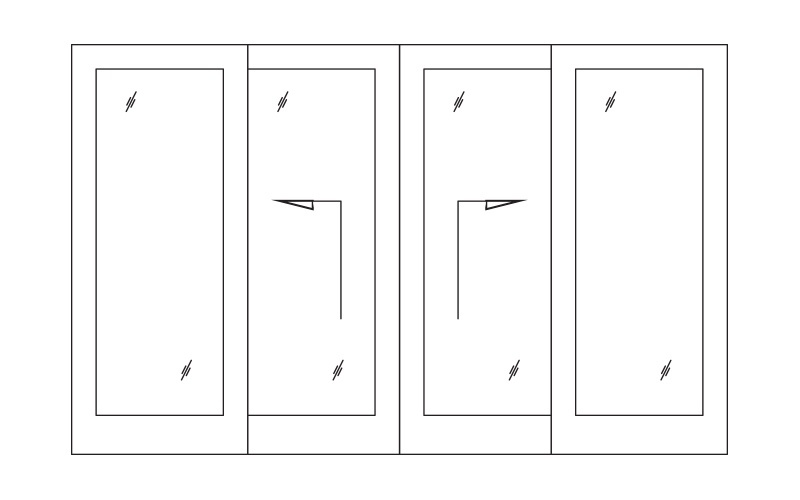 Matching wooden screen/storm sliding doors are also available to complete the look for your home. 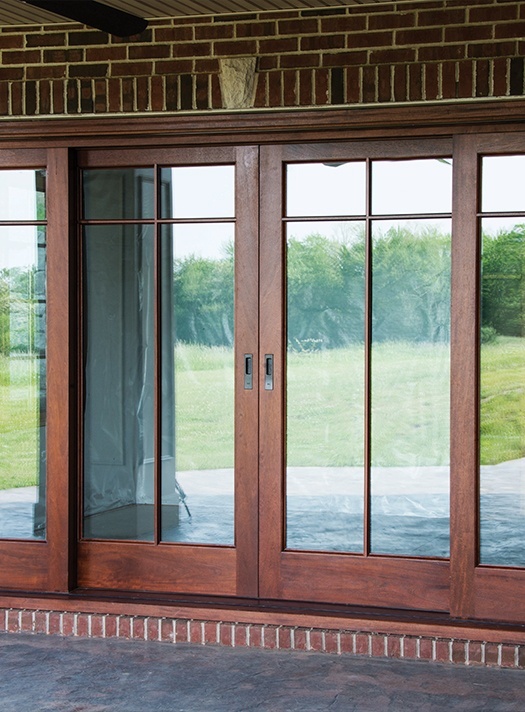 Invite the great outdoors inside and make your home more open and accommodating in every season with custom sliding doors from Upstate Door. 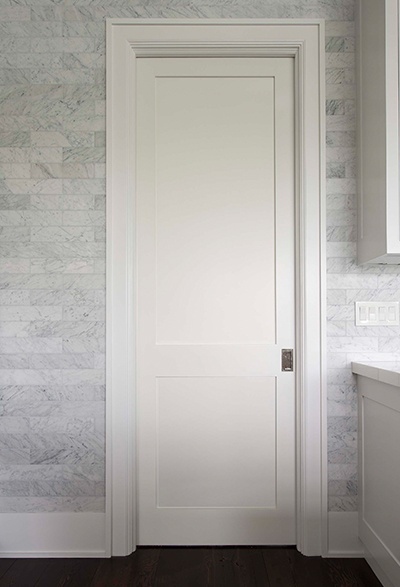 Ask about a custom door solution for your renovation or new construction project today by calling 800.570.8283, or download our spec sheet to learn more.